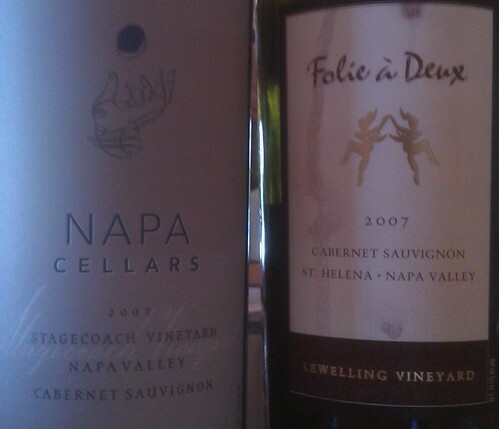 Napa Cellars/Folie a Deux: Who Knew? I have to admit being quite astonished at how good they were. Both Cabs were well-balanced and elegant. 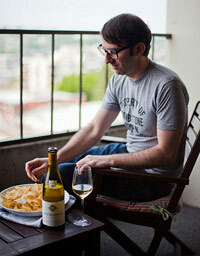 They were a day old (and had been gassed), which I think helped the wines show so well. It’s easy to bash Napa Cab as being heavy, over-ripe, mega-oaked, and boozy, but these are two examples that break that stereotype. Full disclosure: I am a guest at a Trinchero Family Estates property during this trip.